Camp Twin Lakes Story by Doug Hertz | United Distributors Inc. The United story began in 1940 when the Hertz and Kugelman families helped found the Fulton Distribution Company in Atlanta, GA. Fulton’s success was a catalyst for the development of Standard Distributors, as well as two additional beverage distribution companies in Florida, and another in Augusta, GA.The ’50s were an era of transition, and the various distributorships changed names and management. 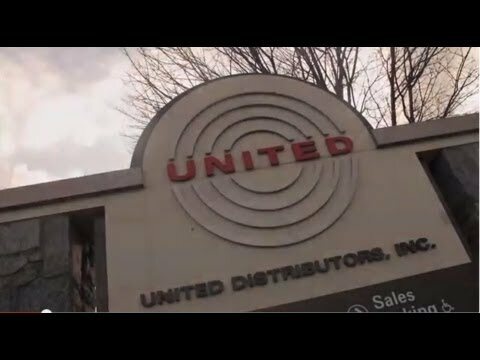 Standard ultimately became United Distributors. It expanded. It evolved. It changed with the times. But it was always managed by the Hertz family. In 1982, the founding families divided ownership of their various distributorships. The Hertz and Kugelman families retained United, as well as the Augusta, GA location and both Florida distributorships. 1984 was also the year when Doug Hertz stepped into the role of President, representing the third generation of leadership by the Hertz family. Doug, who is still President today, spearheaded an aggressive period of growth and expansion. Through the ’80s and ’90s, United made a staggering 12 acquisitions throughout Georgia, providing broad statewide distribution coverage for its spirit and wine brands. United also broke into the domestic beer market by partnering with the Coors Brewing Company, Miller Brewing, and Heineken. In order to encourage continuous growth and welcome new opportunities, United moved its headquarters to its current location in Smyrna, GA. 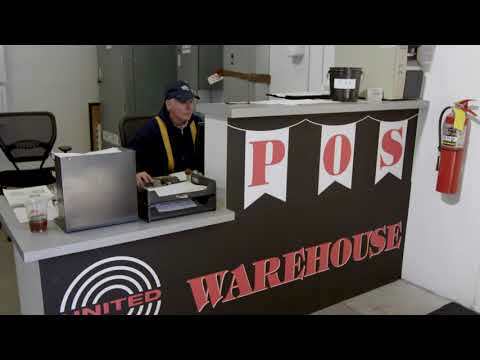 This facility allowed United to continue its warehouse and delivery consolidation efforts across the state. The Smyrna location was also critical when United purchased the distribution rights for the Miller Brewing Company in Atlanta, which nearly doubled the size of its beer distribution business. Today, United conducts its Georgia operations at this location, as well as at warehouse and delivery locations in Savannah and Albany. United has since expanded into Alabama where it operates as United-Johnson Brothers of Alabama. Visit www.ujbal.com to learn more about this organization. United’s history also provides a solid foundation for its craft beverage portfolio and local philanthropic initiatives. Visit our Craft site and our Philanthropy page for more information.